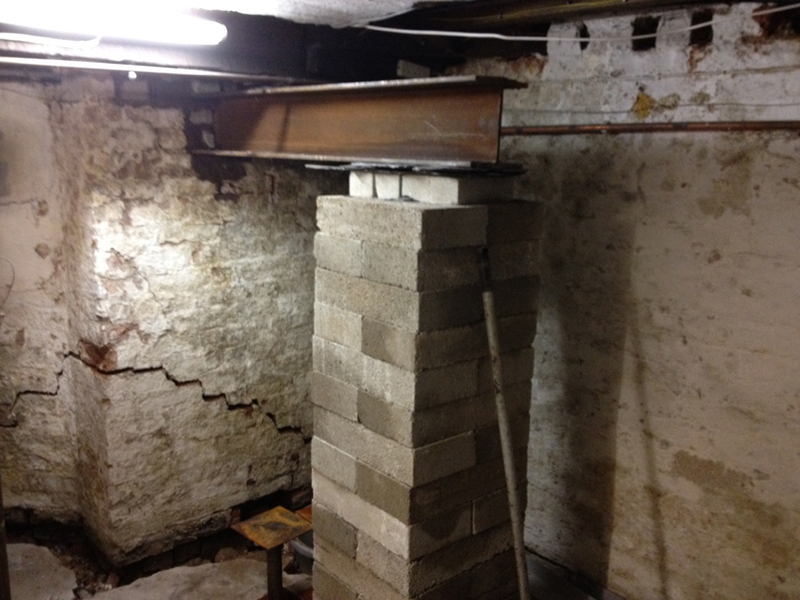 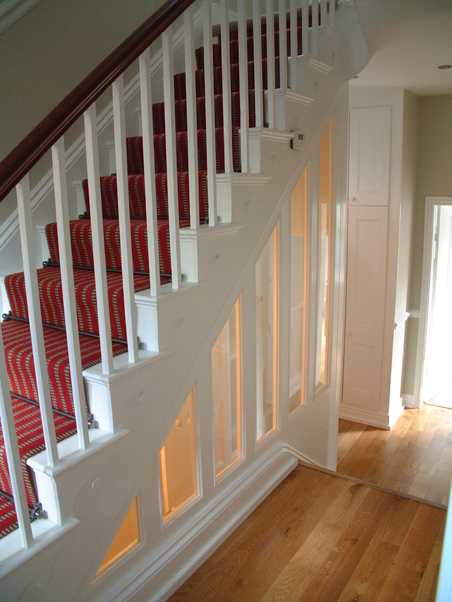 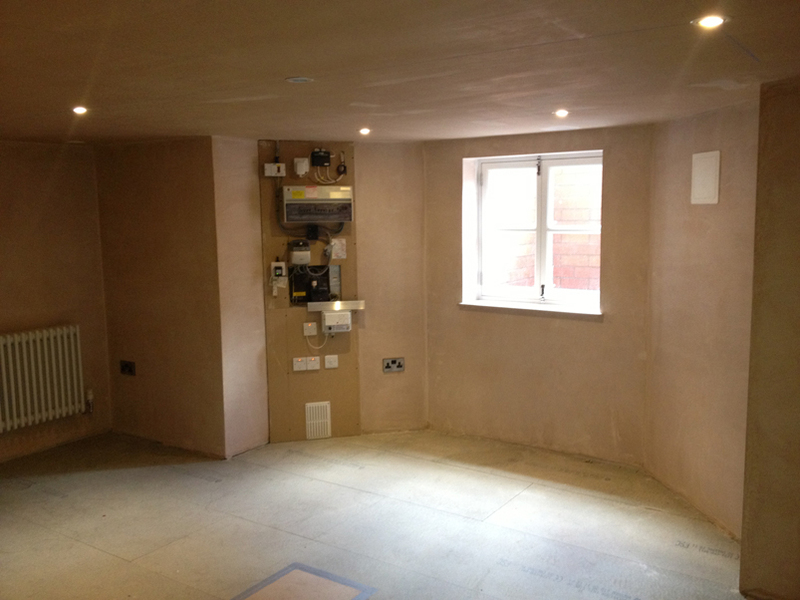 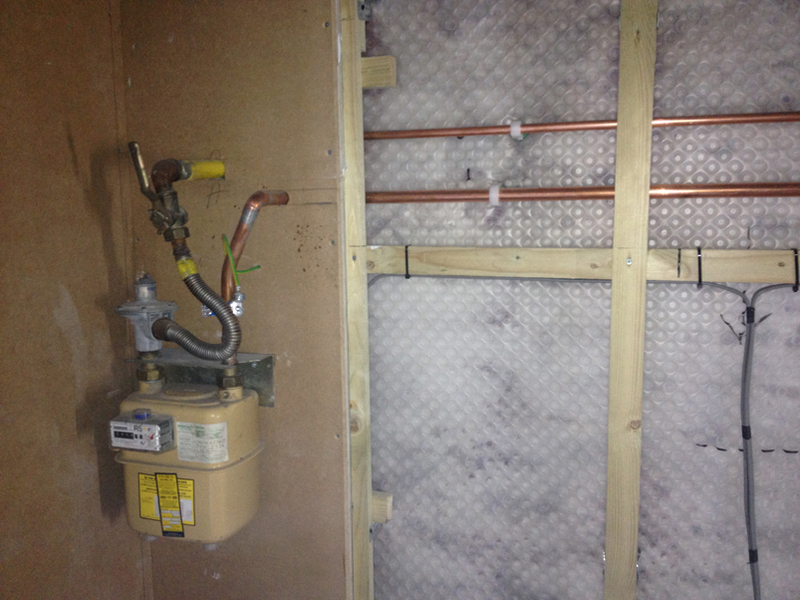 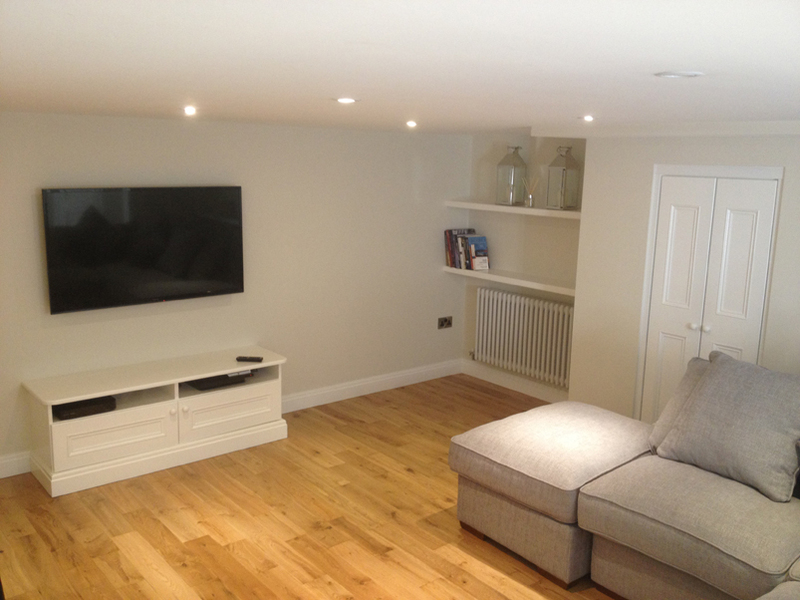 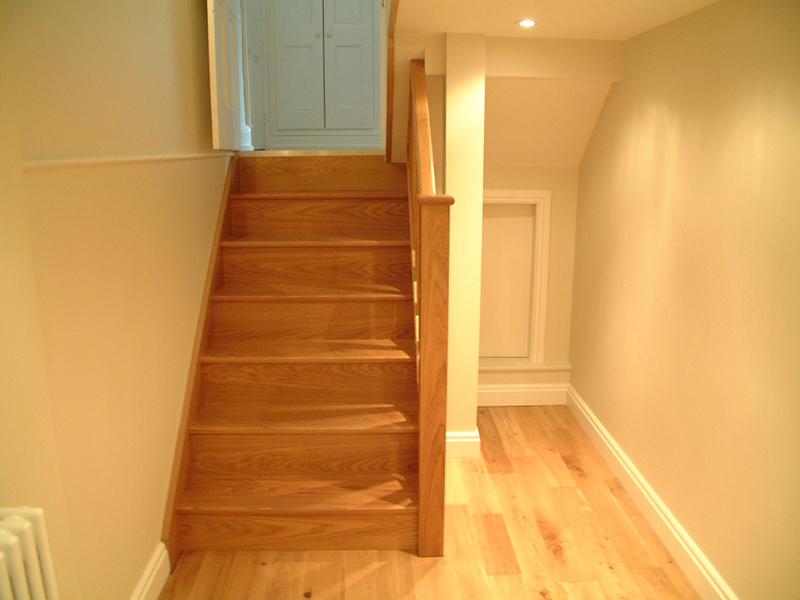 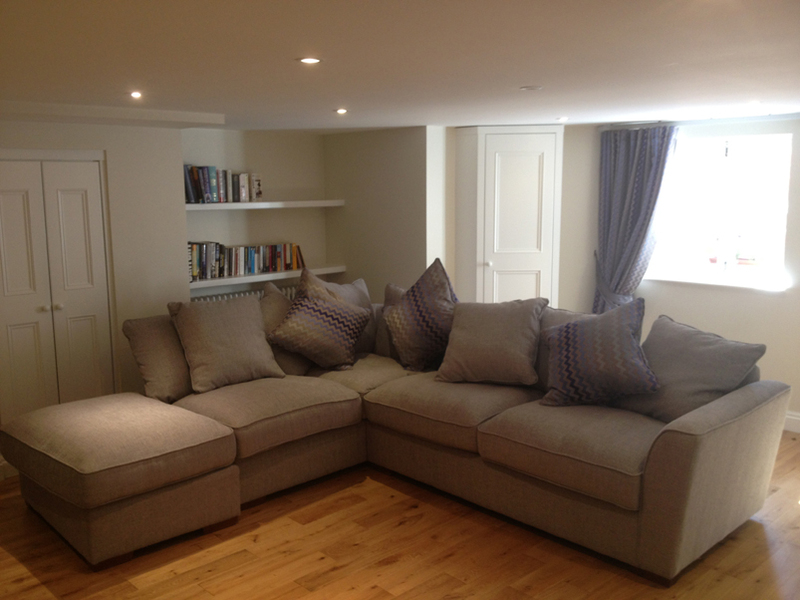 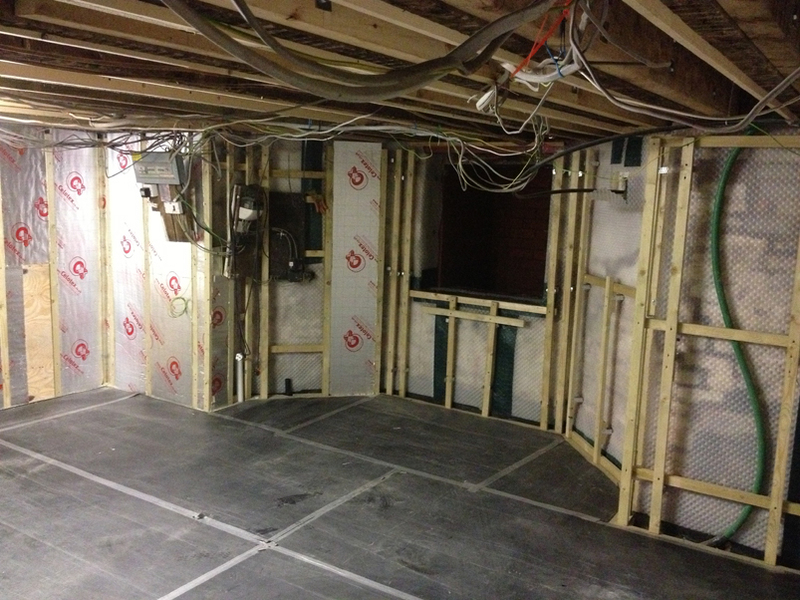 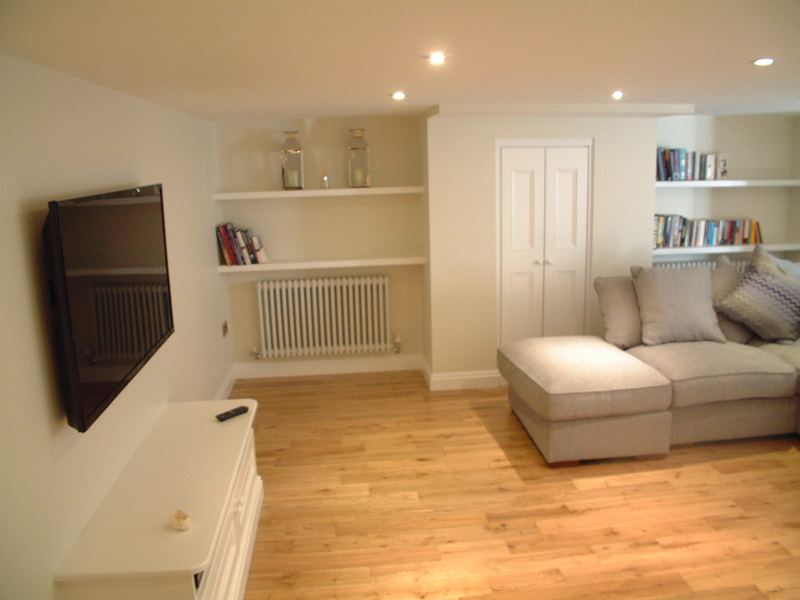 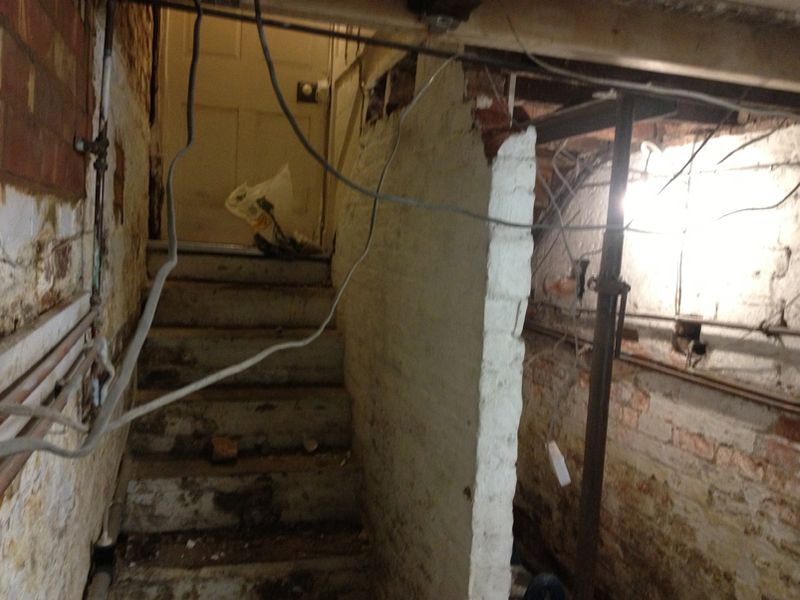 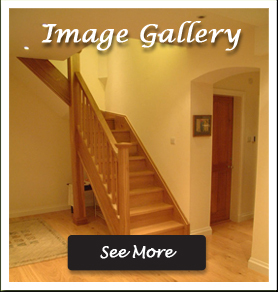 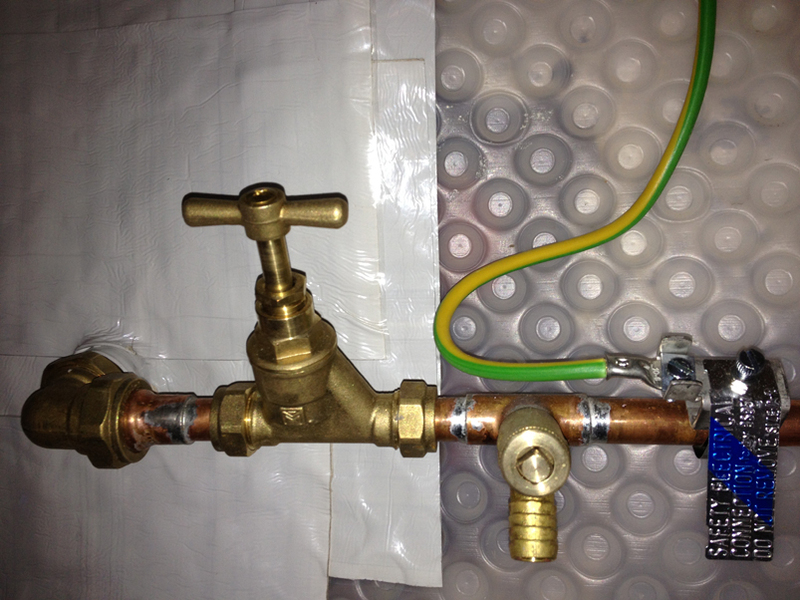 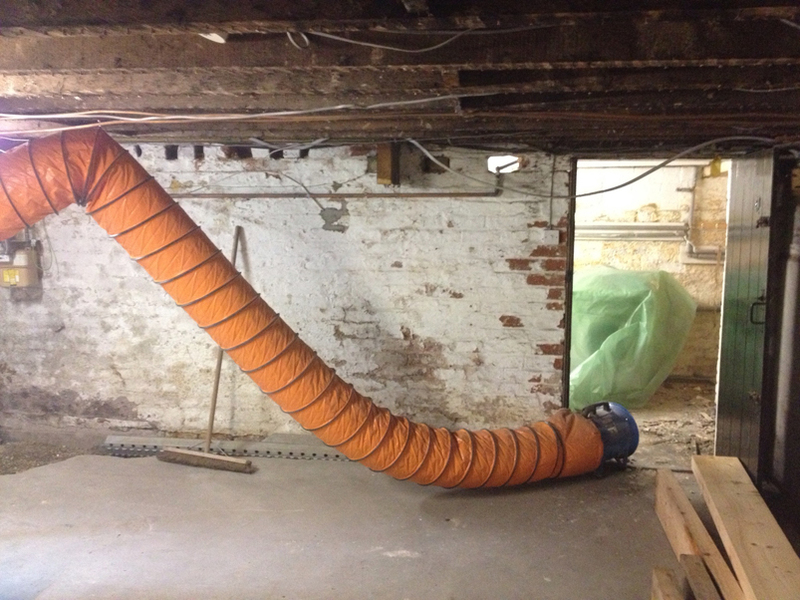 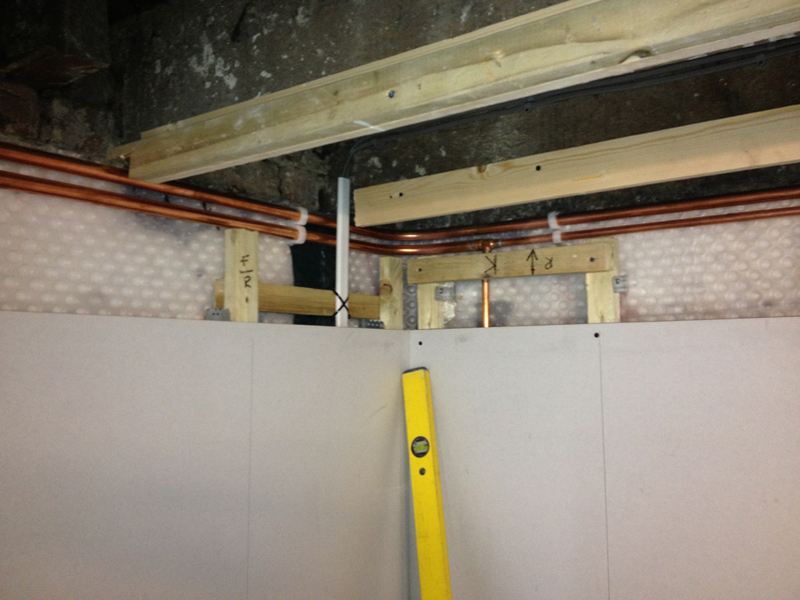 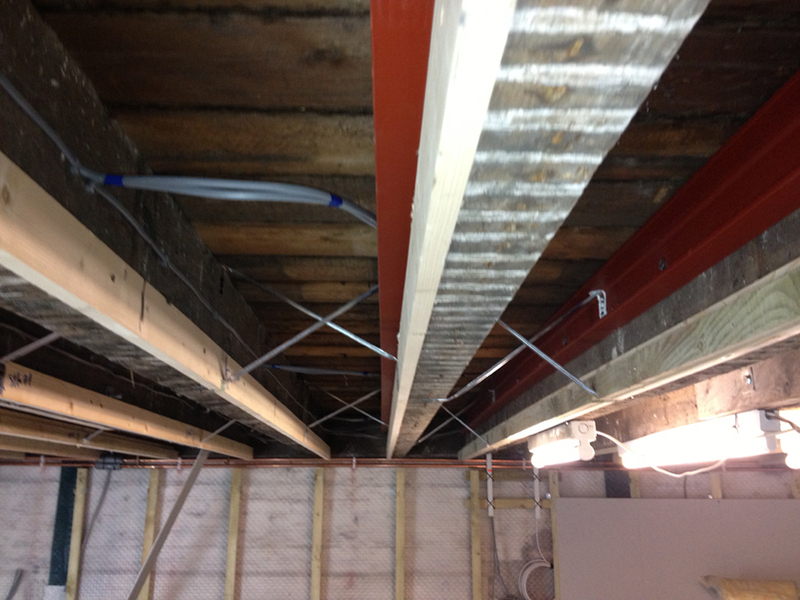 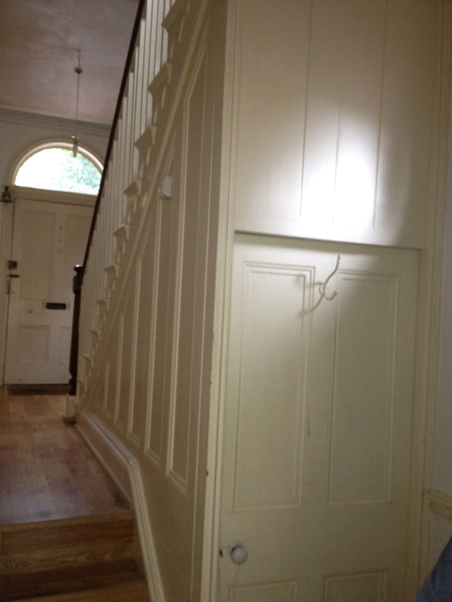 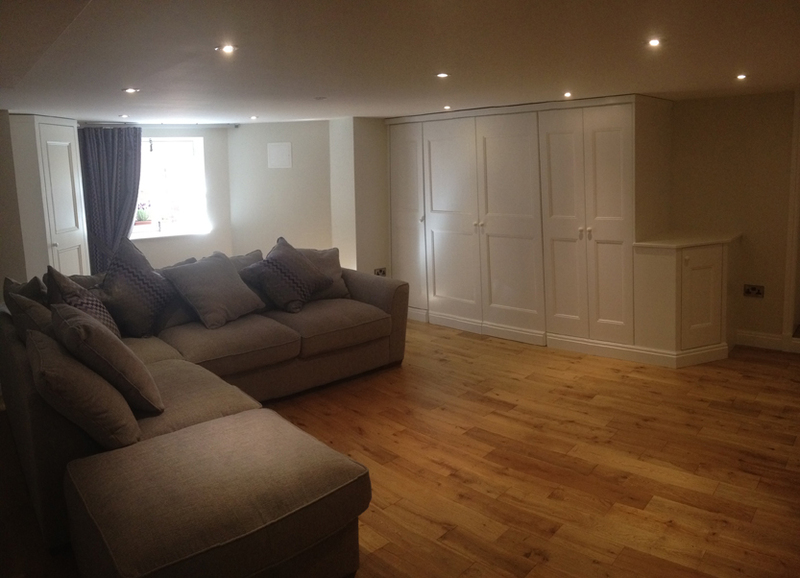 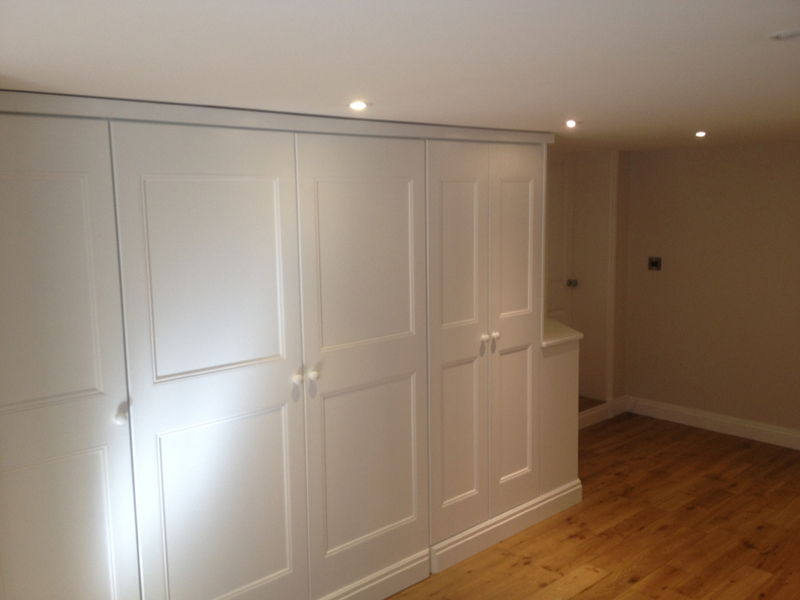 This full basement conversion carried out by Chestergate was not a straight forward project as can be the case. 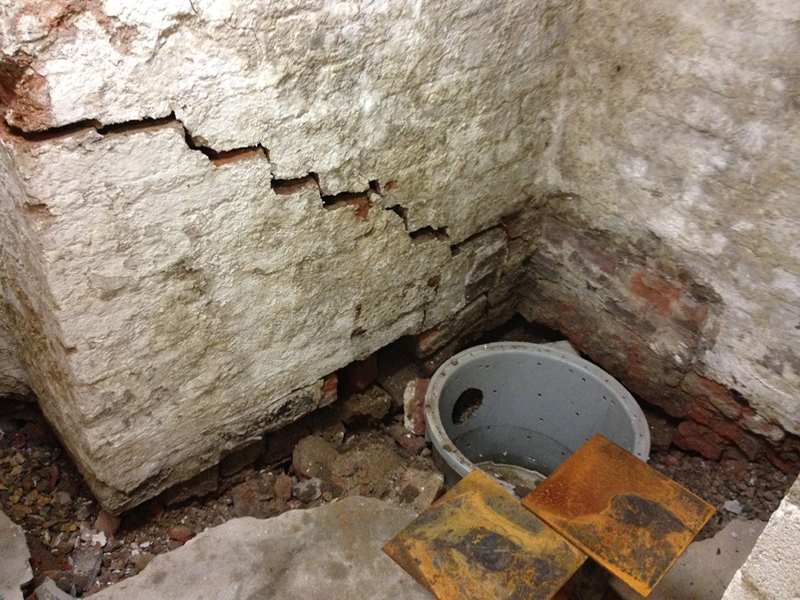 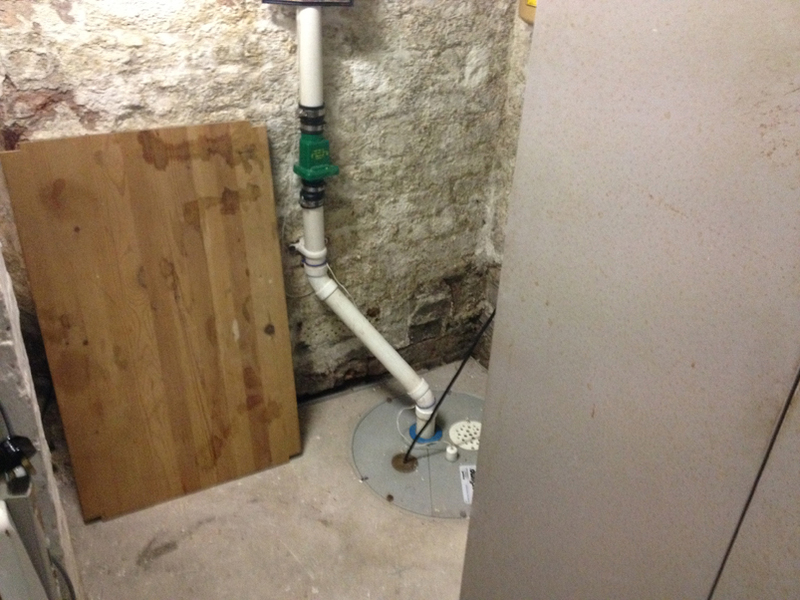 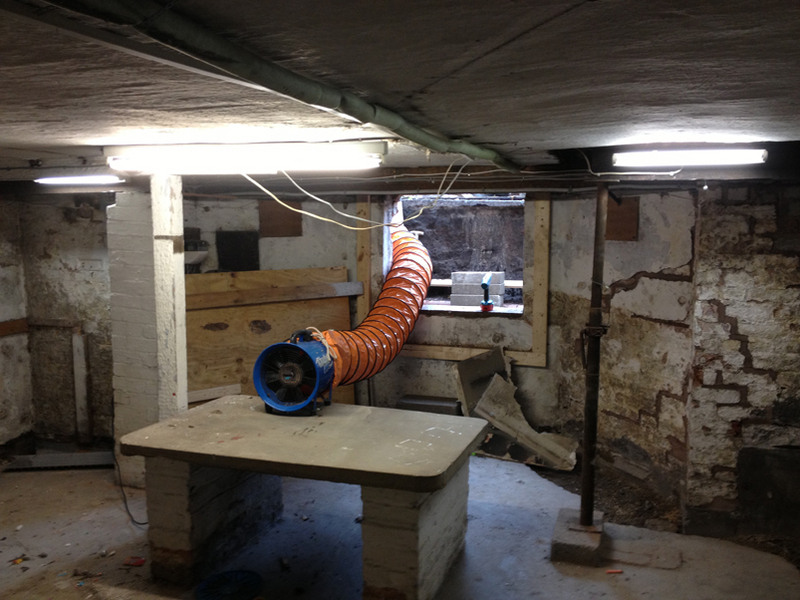 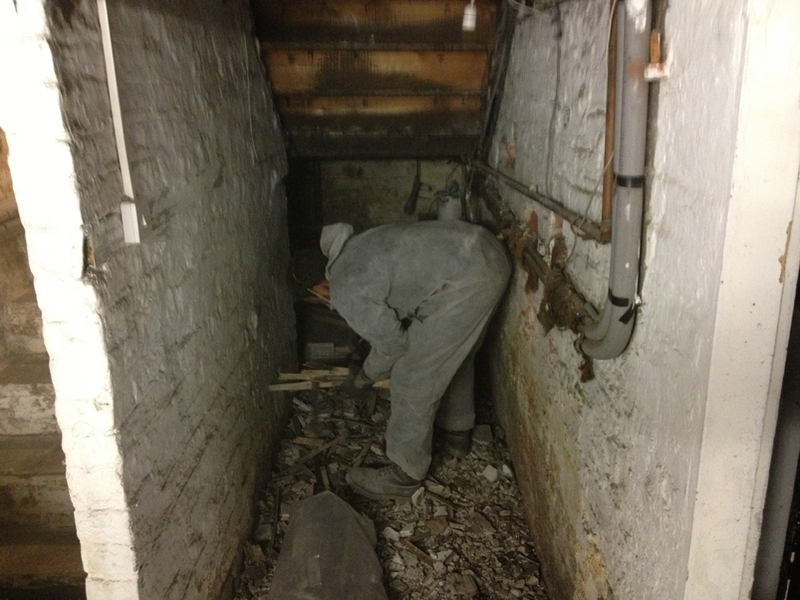 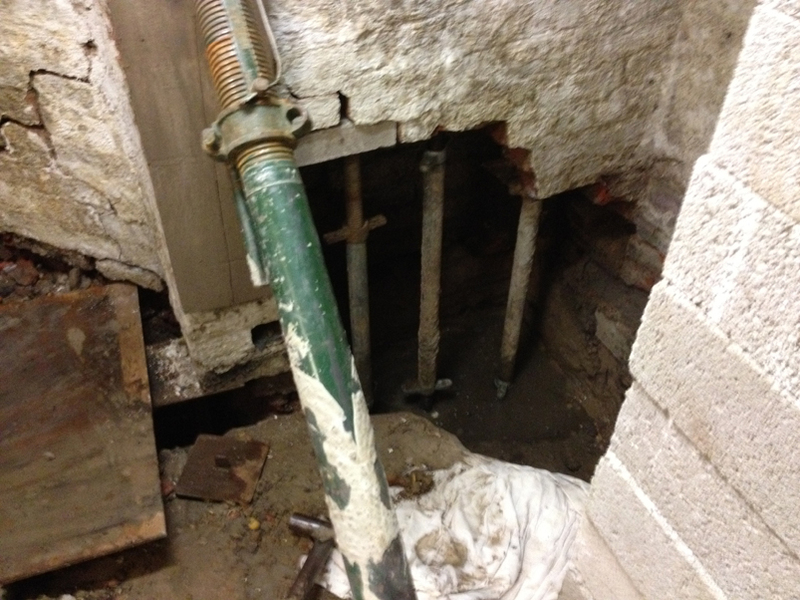 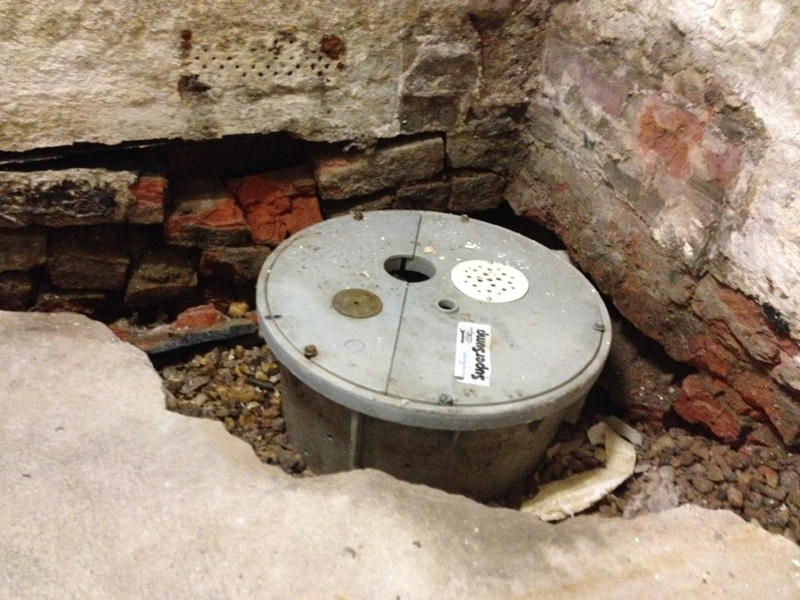 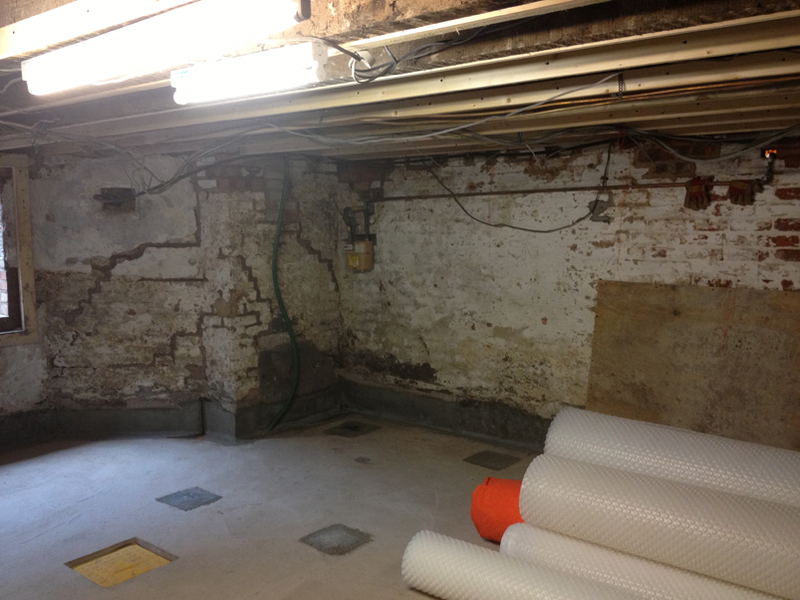 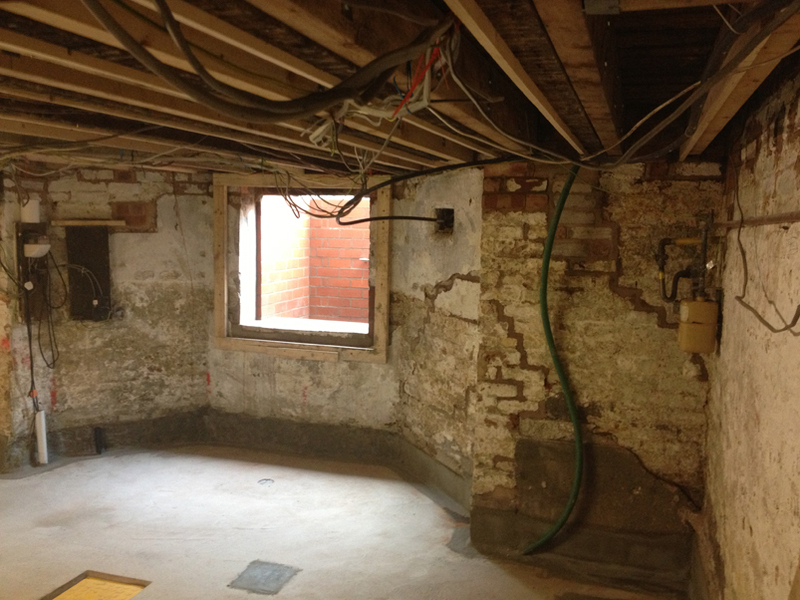 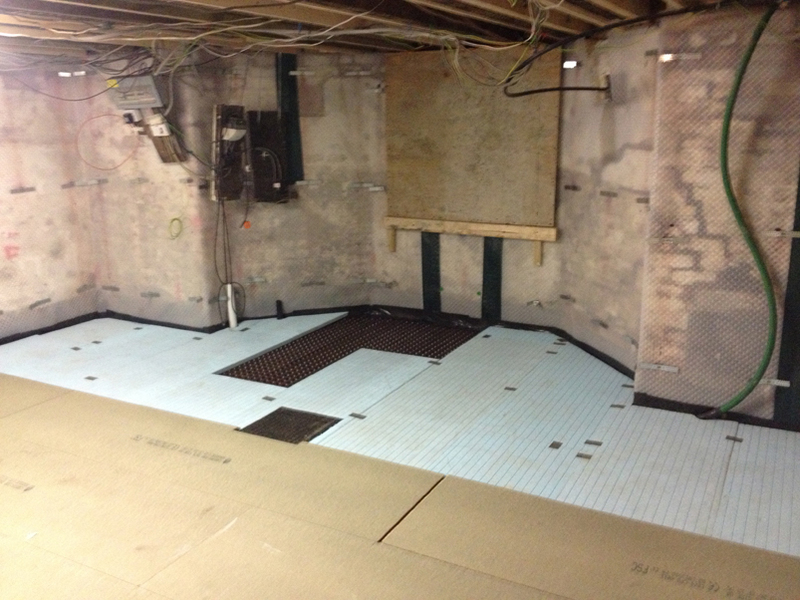 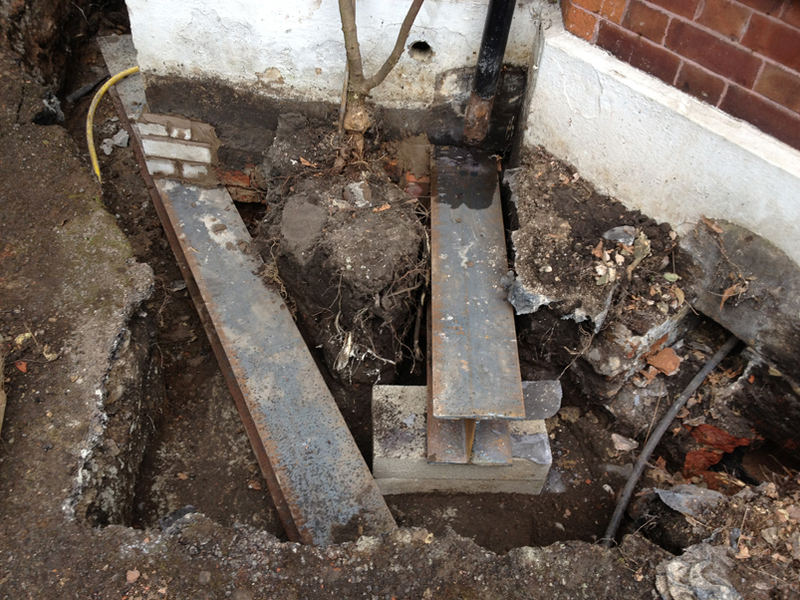 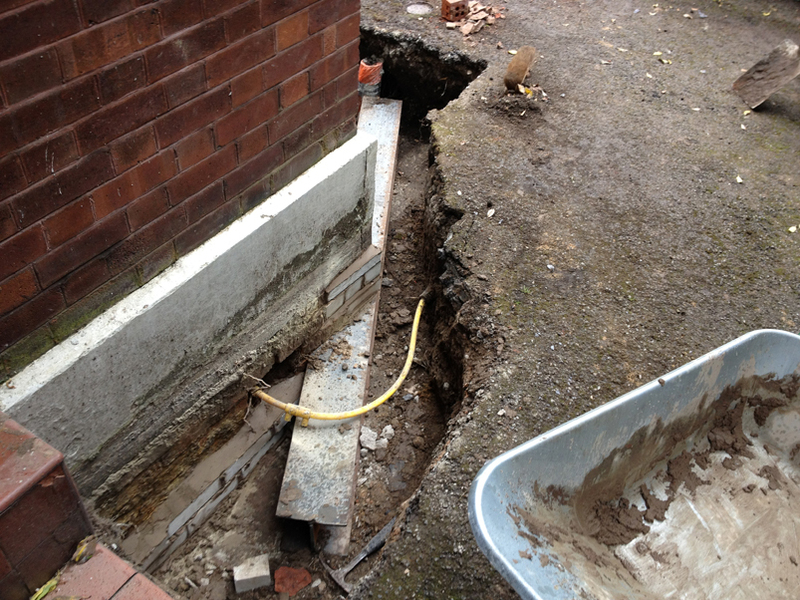 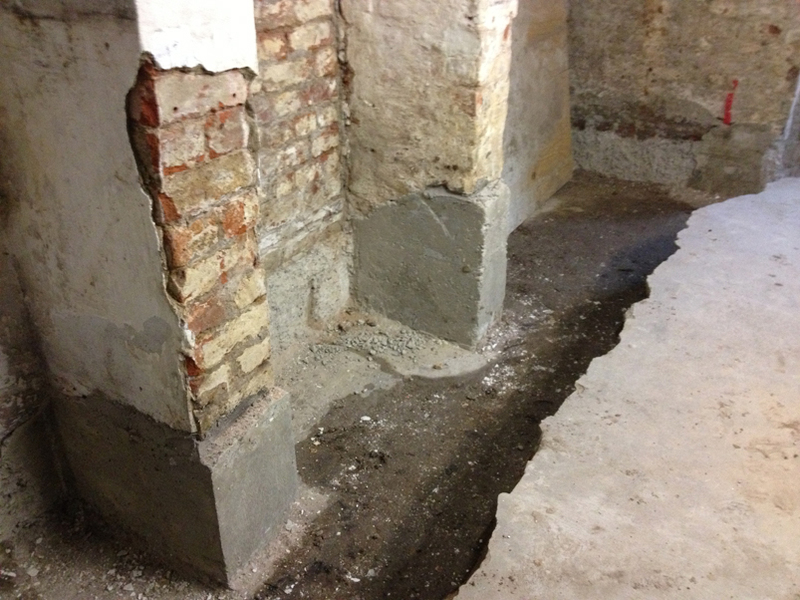 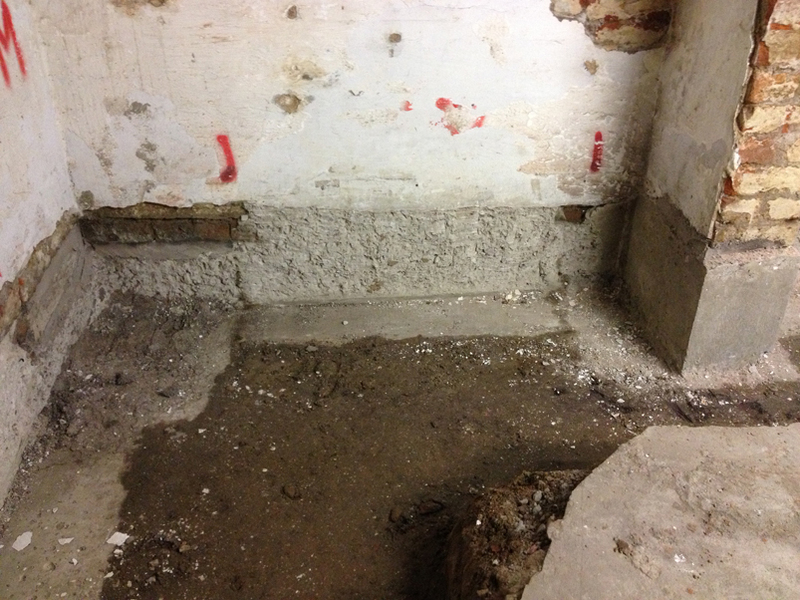 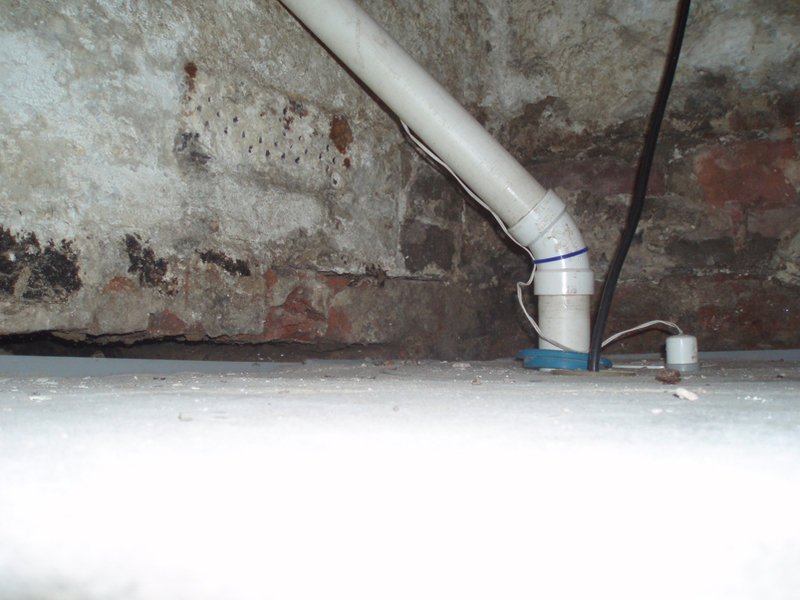 We came across foundation issues with the existing sump pump station and channel system installed in the basement floor. 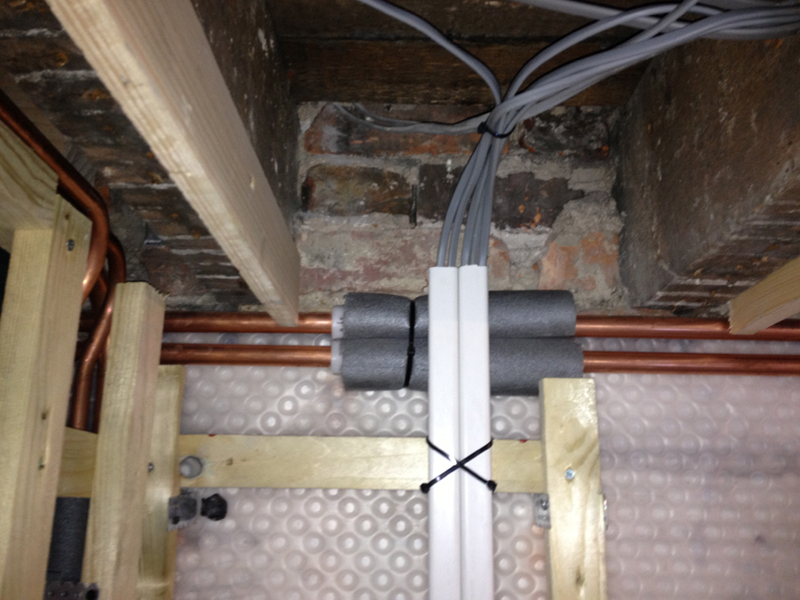 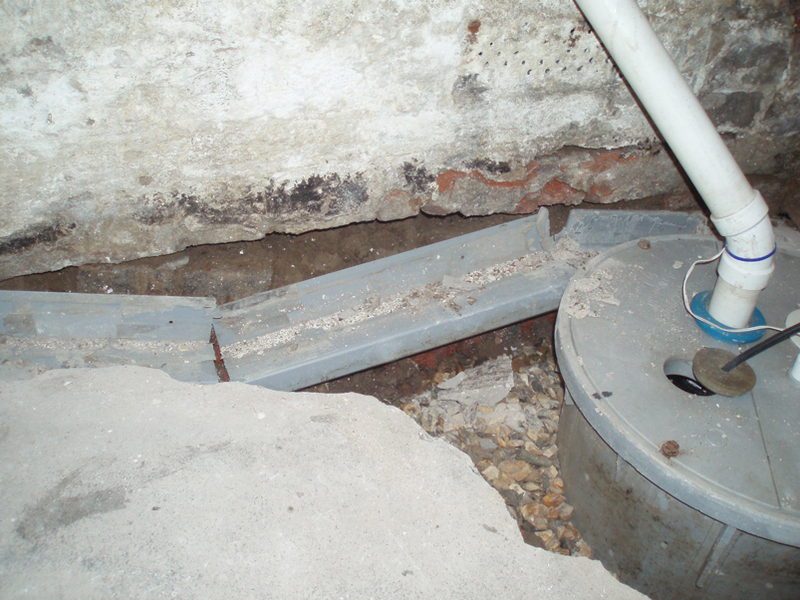 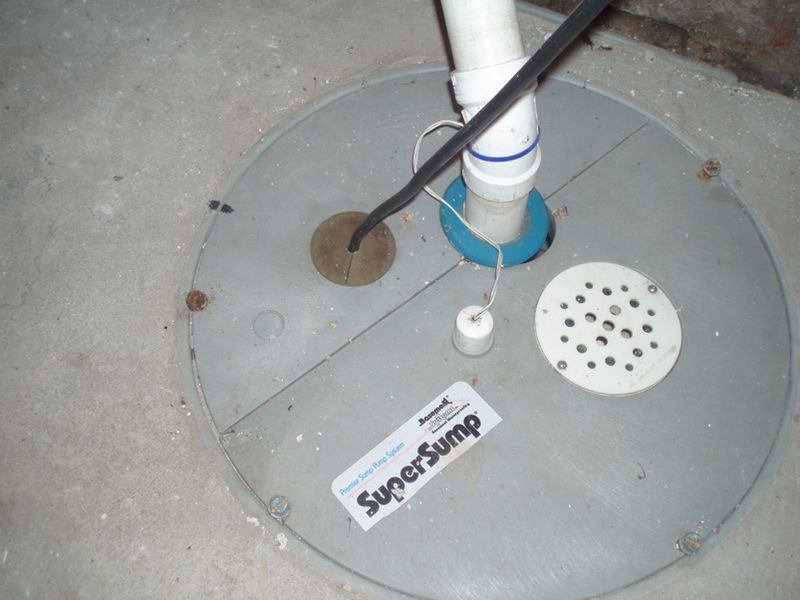 Upon exposure work in the location of the sump pump chamber and adjasent channel system, it became apparent there was serious structural implications in the way that the old sump pump had been installed. 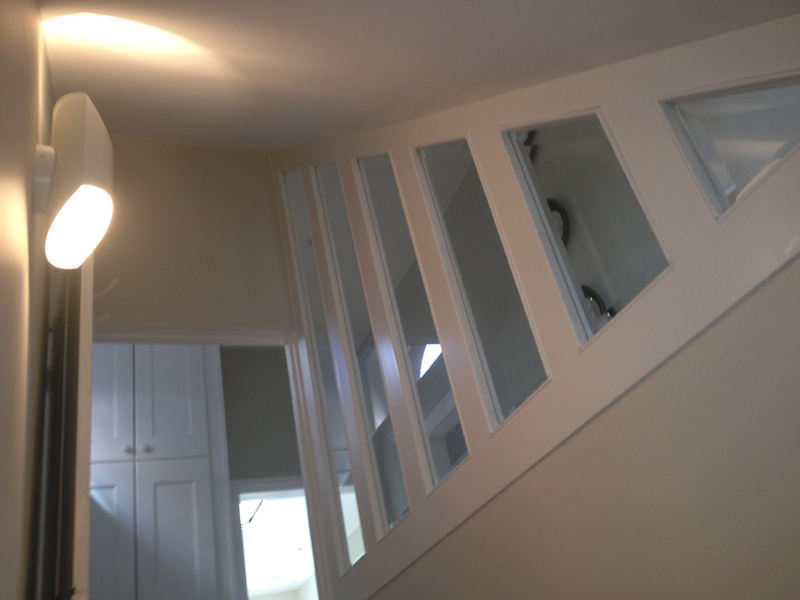 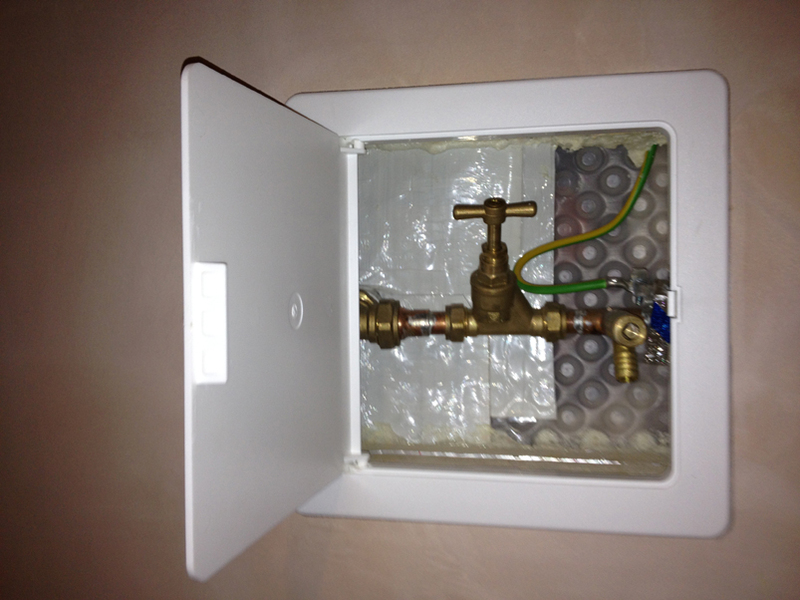 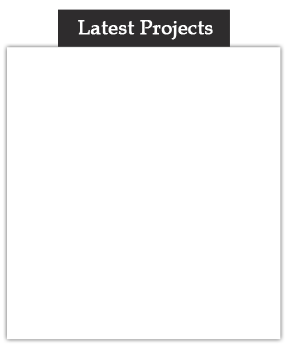 As you can see from the picturres below we resolved the issues which can be common if not professionally installed in the first place and finished the job to our regular high standards.